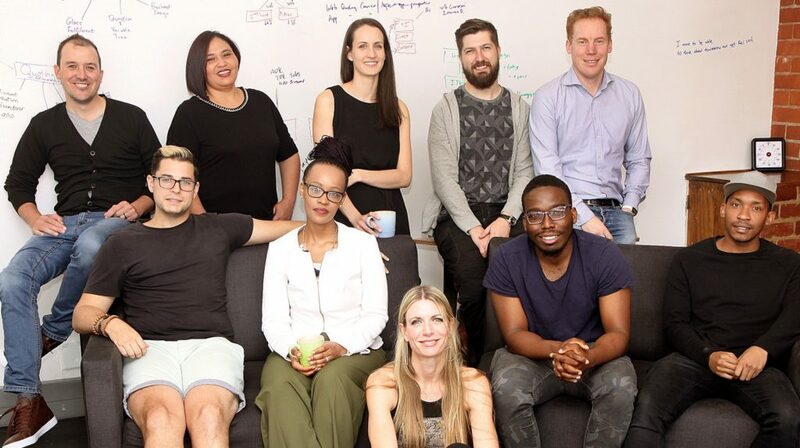 SA insurtech startup Naked has landed a further R30-million from its investors — private investment group Yellowwoods and insurance company Hollard — and plans to grow its team, ramp up customer acquisitions and expand into new short-term insurance product categories. In a press release today, the startup — which provides artificial intelligence-driven car insurance — said its investors committed the additional funding after the startup recorded a strong first six months of trading, after launching its first product in April, following about a year and a half in development. Without providing figures, the startup said customer acquisition and retention rates had exceeded the company’s expectations. The latest capital injection follows an investment of R20-million that the startup received from Yellowwoods and Hollard in April. The startup was founded by actuaries Alex Thomson, Sumarié Greybe and Ernest North in October 2016. Speaking to Ventureburn today, North said the startup currently has 14 staff members and aims to ramp this up to 20 staff, with the addition of new data science positions. He would not divulge any figures on customer growth or customer numbers. Commenting in the same statement, Yellowwoods head of insurance Nic Kohler said Naked helps to deliver an “improved customer experience” and enhances fairness for policyholders. 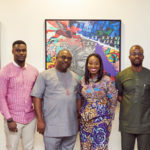 “Its strong performance over the past six months validates its business model, giving us confidence in its ability to drive further growth and innovation in the months to come,” he said. Naked claims that it is different from other insurance providers. It says unlike existing insurance, Naked takes a fixed portion of premiums to run the business, with the balance going into a pool to cover claims. At the end of each year, money left over in the claims pool goes to charities nominated by customers rather than towards company profits, meaning Naked’s income doesn’t depend on whether claims are paid or not.